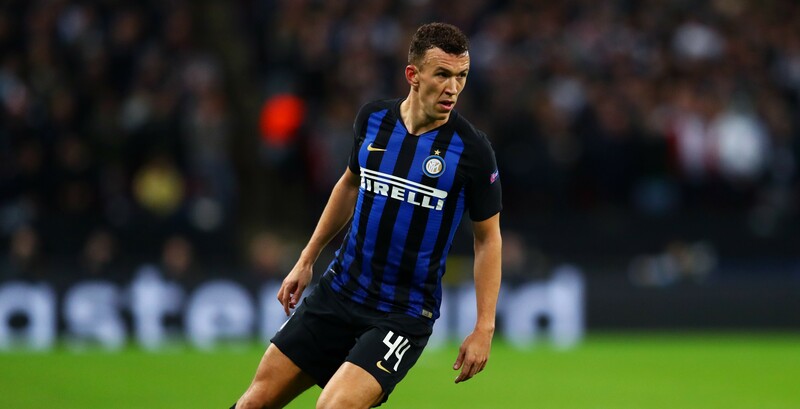 Unai Emery has identified the wide man he wants to bolster the Gunners midway through the season and it appears to be volleyball enthusiast Ivan Perišić, currently getting chalks on his boots for Inter Milan in Serie A. An incredibly direct, old-school winger, he's a bit of a rarity in the modern footballing climate of inside forwards and would be well-suited to the pace of the Premier League even if, at 29-years-old, he probably only has a few more years of nitrous-induced step-overs in him before he's converted into a sort of Ashley Young style shithouse wingback. 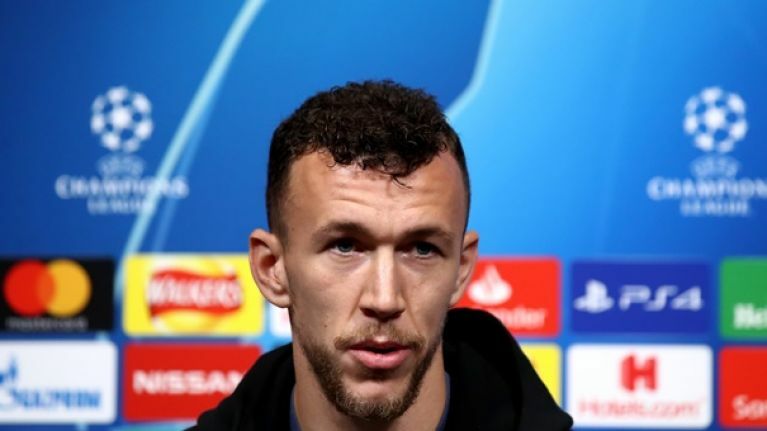 Arsenal are believed to want to loan the Croatian for the rest of the season with the option to buy permanently for £35 million. He's not the only midfielder Emery has his eye on either, as the club are also reportedly sniffing around Paris Saint-Germain's Christopher Nkunku, according to L'Equipe. The Arsenal purse-strings seem exceptionally tight, for this window at least, as again it is believed to be a loan with an option to buy. 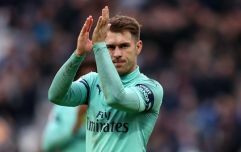 The midfielder isn't believed to be an important part of Tuchel's plans and would fill the Aaron Ramsey-shaped hole the Gunners will have in their squad come July. Will all this rumored transfer activity help Arsenal fans forget about Jesse Lingard turning the Emirates Stadium into his own personal Popworld dancefloor? Only time will tell.